As we age, our faces naturally lose subcutaneous fat making our smile lines and crow’s feet become more apparent. The skin ages from sun exposure, underlying tissues age from losing collagen and elastin, the fat pads shrink, and the bones remodel becoming less smooth. Lifestyle and heredity also contribute to lost volume and general thinning of the skin. Kybella is the sole FDA-approved injectable treatment that eliminates moderate to severe submental fat, otherwise known as a double chin. A.M. Yenikomshian, Terry Blay, M.D. 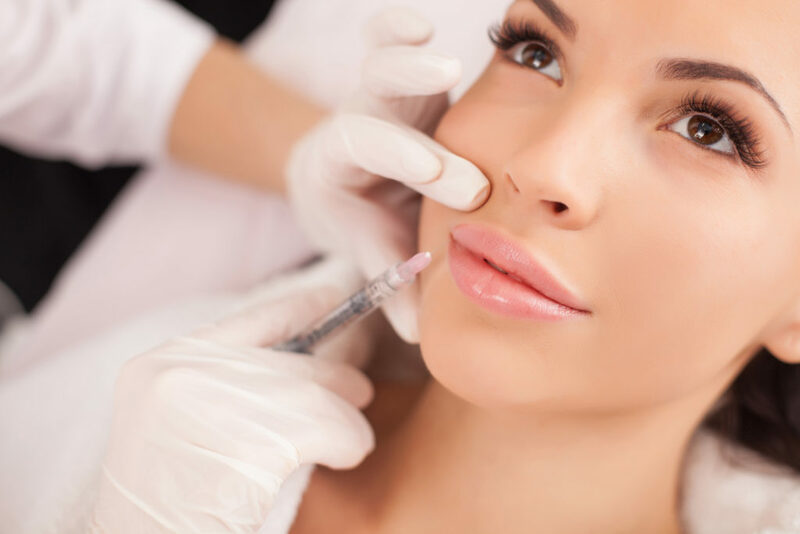 of AVA Rejuvenation is proud to offer this cosmetic treatment to improve his patients’ profiles. Some people have dealt with a double chin their whole life, others notice it develop over the years. Regardless of the timeline, submental fullness is often a sore point for patients. Almaden Valley Aesthetics is here to guide current and prospective patients in San Jose, CA who are ready to take the next step in eradicating their double chins. A custom treatment plan is developed according to the amount of fat under the chin and the patient’s aesthetic goals. Deb Gadzikowski is an Aesthetic Nurse Specialist who meets the needs of her patients with compassion. Ms. Gadzikowski and Ms. Blay are able to complete a round of injections in about 20 to 30 minutes. Injections are done every 4 to 8 weeks or longer depending on the patient’s profile and distribution of fat. What are some common side effects of Kybella? Swelling, bruising, and numbness are common following treatment and usually resolve themselves relatively quickly. Nerve damage, on the other hand, is more serious and may result in facial muscle weakness, an uneven smile, and difficulty swallowing. Dr. Terry Blay should be notified of any adverse effects immediately. In the event of an uneven smile or facial muscle weakness, patients can expect the condition to resolve itself anywhere from 1 day up to about 10 months. Difficulty swallowing generally resolves itself in about half that time.